For the Selection in Maharashtra PSC, you need to know MPSC New Syllabus to well prepare for forthcoming MPSC Recruitment. 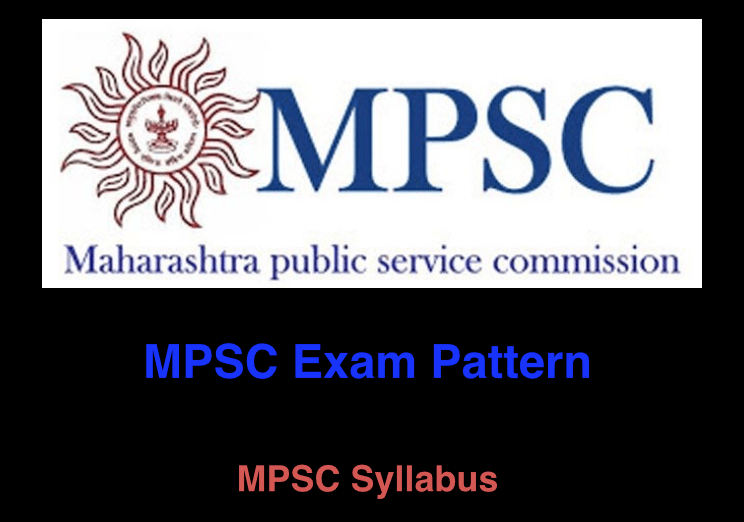 Here we have given full MPSC Syllabus for various posts in Maharashtra State. 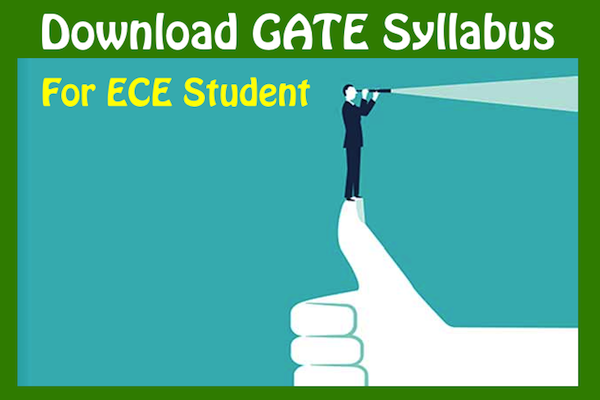 Applicants can also go through MPSC Syllabus in the Marathi Language that is given in MPSC Syllabus in PDF format. Before beginning preparation for MPSC, you must know full MPSC latest Syllabus and Exam Pattern then begin preparing for the upcoming exam. 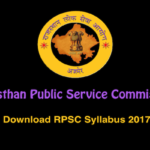 Maharashtra Public Service Commission manage recruitment exam in two steps that are prelims and mains exam. 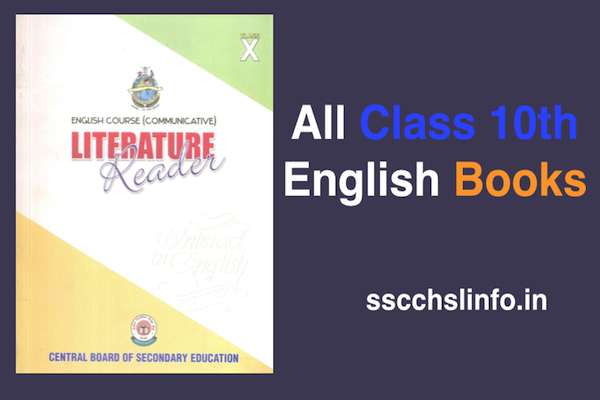 In Below Section, we provide MPSC Exam Syllabus according to post. 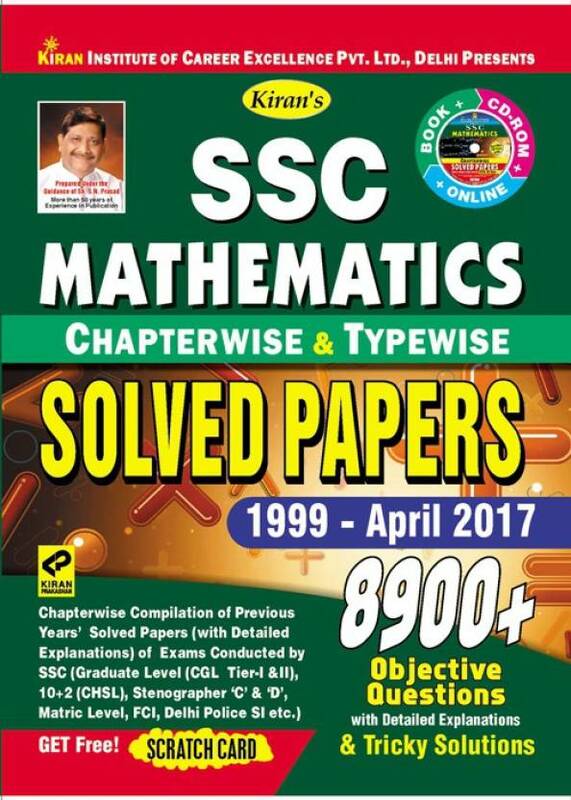 Perfect Plan for study only those topics which are covered in MPSC Syllabus that we have presented section wise. 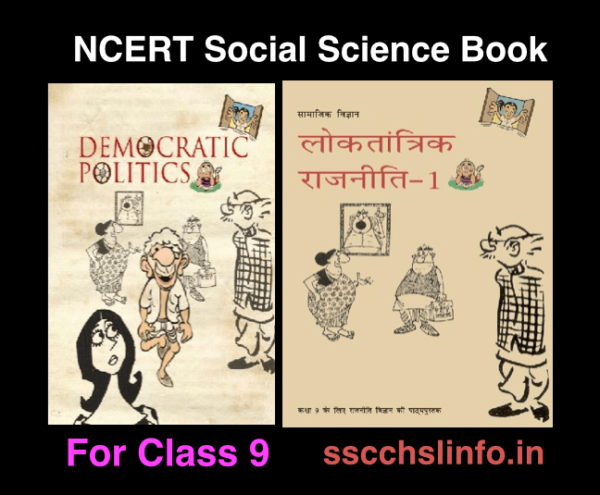 We also provide MPSC Syllabus in Marathi according to post wise. 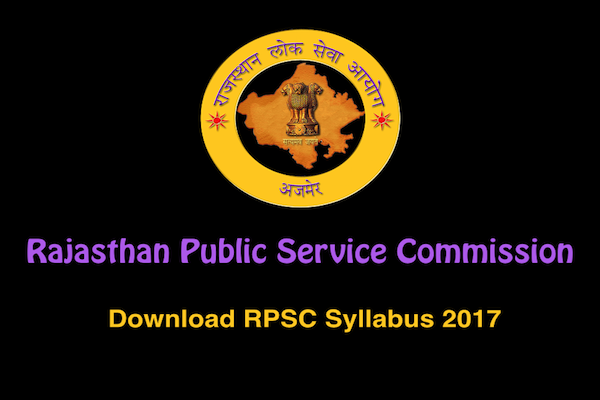 The MPSC exam is conducted for following important posts. Deputy Superintendent State Excise Dept. 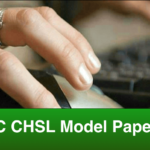 Applicant must be the resident of India and domiciled in the State of Maharashtra. The minimum age for applicants looking for an MPSC exam is 18 years, the maximum age is 33 years. 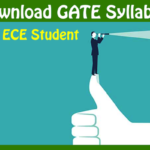 The maximum age is relaxed able for OBC aspirants (max. 35yrs.) and SC/ST/NT applicants (max. 38yrs.). Applicants should hold a Bachelor’s Degree from a recognized University; however, the applicant with a law degree may be awarded preference. 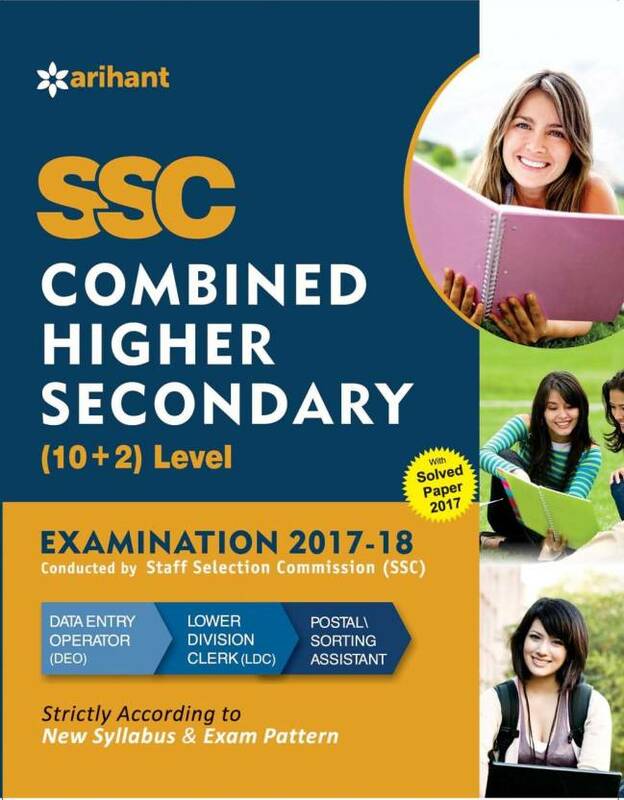 Candidates in their Last year of graduation can also apply for the MPSC exam. 1.1 The MPSC exam is conducted for following important posts.